Sweet Laurel is the cult grain free, dairy free and refined sugar-free whole foods baking company (all started from a social media account)! Sweet Laurel uses the fewest, best ingredients in their baked goods and this year they are gearing up for the holidays in a big way! Female Founders and longtime friends Laurel Gallucci and Claire Thomas just opened their first-ever brick and mortar, Sweet Laurel: Cake, Coffee + Tea, in the Pacific Palisades of Los Angeles this year. Following the success of the opening, the duo concocted the perfect treats for gifting, (and eating!) this holiday season. What do you give someone who refrains from grains? The Sweet Laurel Cake Kit of course! The kit includes their vegan caramel, chocolate cake mix and a homemade vanilla extract made with tequila (did you know most vanilla extract is made using vodka, which is a grain? Sweet Laurel’s is grain-free!) making the kit a one-stop shop for delicious gluten free/dairy free dessert in minutes! 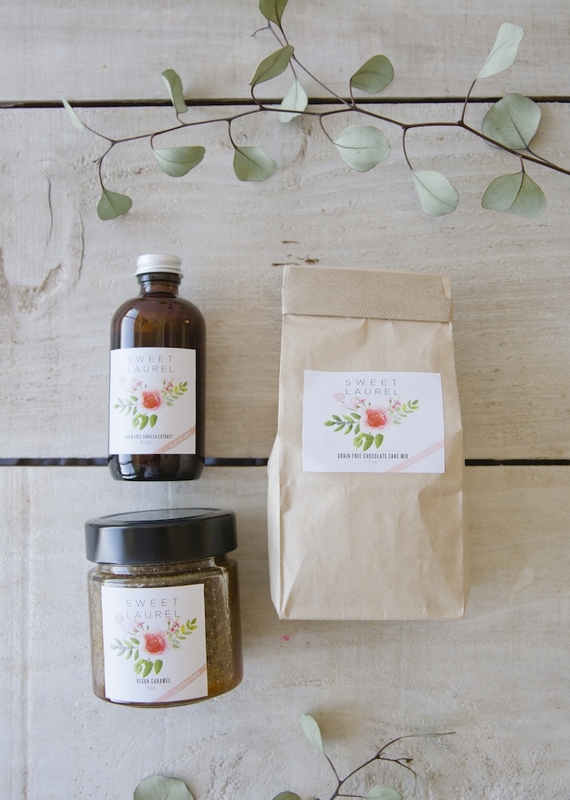 The dream gift for a DIY lover and “Mommy & Me Activity” Gifts. 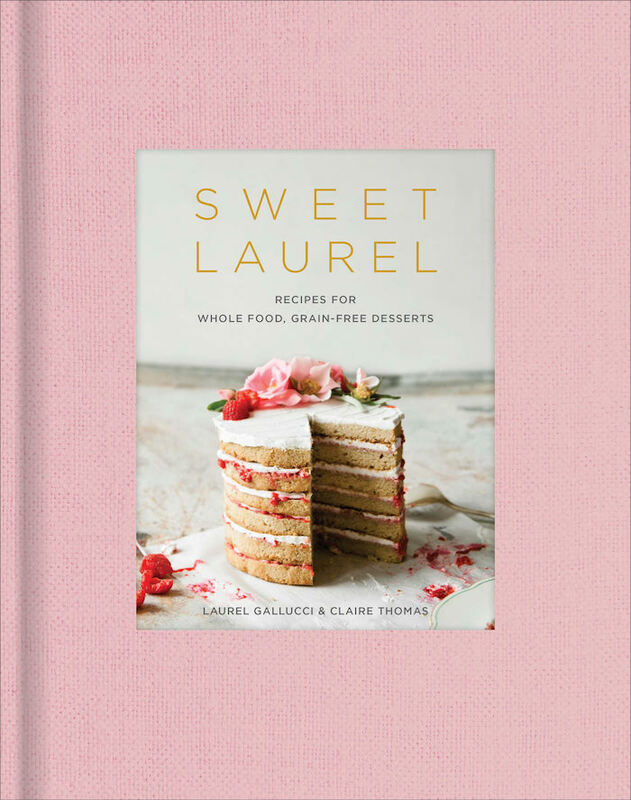 For the more adventurous cook in your life, Sweet Laurel has their bestselling cookbook. The Sweet Laurel Cookbook is a gorgeous ode to all of the bakery’s most famous recipes. Learn how to make indulgent (guilt free!) classic pies, cakes cookies + new alternative twists on your holiday favorites with Laurel and Claire’s new standard for feel-good, grain-free desserts. Plus, the book is beautiful and enhances any kitchen. Half cookbook, half stunning coffee table book, a perfect gift for the home baker! Finally, the incredible team recently launched the Paleo Power Brownies for the health conscious pals in your life. This decadent dessert/snack on the go is high in good fats, low in carbs and the perfect amount of collagen for protein. Sweet Laurel ships the brownies in packages of 9. Sweet Laurel cakes (everything from Pumpkin to Chocolate Caramel and Vanilla Coconut Jam!) are also available via nationwide shipping. Great for a Keto friendly gift for anyone in your life who is always on the move! Visit sweetlaurel.com for more recipes and gift ideas!